One week only. 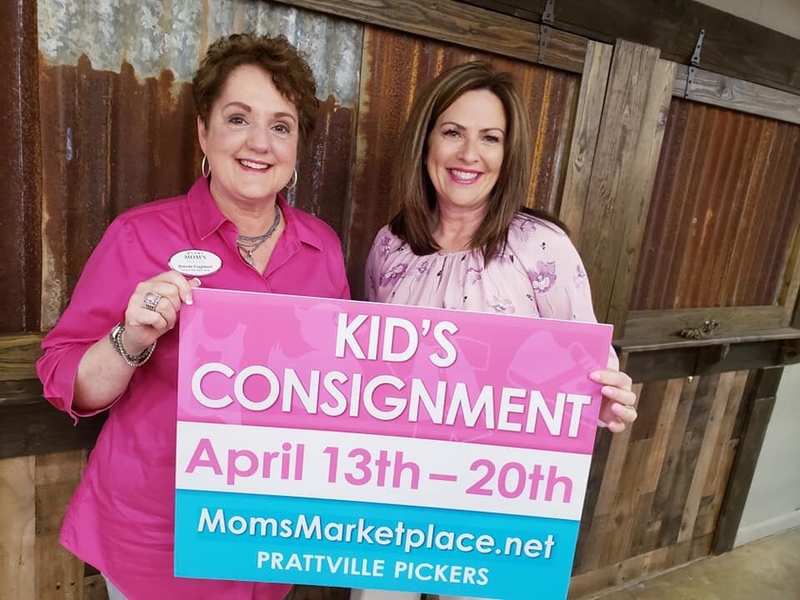 Held at the Prattville Pickers Event Center! 616 Hwy 82W. Prattville. FREE ADMISSION. Quality excellent used condition clothes, toys, furniture and maternity! April 13th-20th. Sunday 1-5. Mon-Fri 10-6.